This weekend we have 2 open house showing Saturday July 30th in Orange Park and on Sunday July 31st in Orange Park and Mandarin. Please come by and tour these beautiful homes. There is a wonderful agent available to assist you and answer any questions you may have. Open House Saturday July 30, 12:00 p.m. – 4:00 p.m.
Beautiful, all brick pool home in desirable Orange Park neighborhood conveniently located near shopping and dining. This home is perfect for entertaining and relaxing. Enjoy the 9.5 ft deep in-ground pool and hot tub while you have dinner in the summer kitchen. The all brick game room comes complete with a built in bricked bar and even a pool table! Plenty of room for parking your RV and your boat on the side of the house behind the fence. Beautifully landscaped back yard, a stone fountain and the covered patio areas will provide years of enjoyment. This house is a must see to be appreciated.Refreshments will be served. Lender on site. Contact Cyndi Tavares for more info! Open House: Sunday July 31st 2:00 p.m. – 5:00 p.m.
Want space in the city? Come see this split bedroom floor plan! 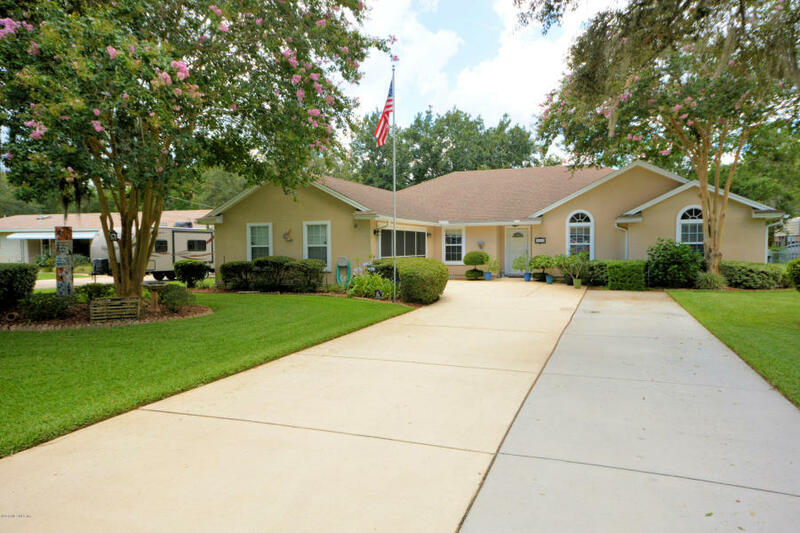 Around this spacious home, you will find crown molding throughout the freshly painted rooms, a fireplace in the great room, stainless steel appliances, and tile throughout. You will have plenty of room for your boat & RV with covered parking. 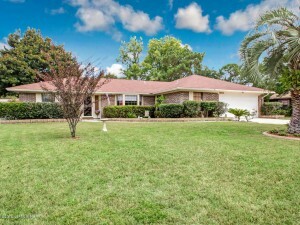 Out back you will find a fenced in yard on 1/2 acre of land, surrounded by beautiful matured landscaping. Comes with the added bonuses of an irrigation system, equipment shed, oversized driveway, and a 640 foot Artesian well. Dimensions: 14 x 40 RV Storage 12 x 30 boat storage 12 x 40 screen porch. Contact Teddy Robinson for more info! Open House: Sunday, July 31, 2:00 p.m. -5:00 p.m.